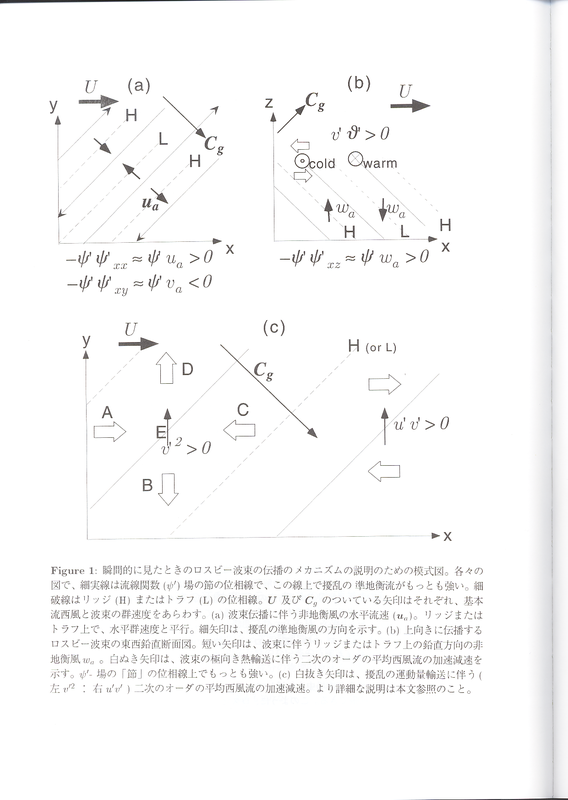 "A Tour Through Astrophysical Fluid Dynamics(宇宙流体力学の諸相)"
"The Evolution of Bodies Bound by Gravity"
"Reading the Record of Ancient Impacts"
"Venus - the runaway greenhouse, history of water, super rotation of the atmosphere, general circulation, equator-to-pole temperature gradient." "Mars - atmospheric pressure controlled by polar cap heat balance, CO2 cycle, water at the triple point, dust storms, weather and climate." "Io, Triton, Titan - supersonic atmospheres, atmospheres that collapse in the winter, hydrologic cycles without water, escaping atmospheres." "Jupiter - winds, jets, vortices, eddy momentum flux, heat budget, lightning, deep winds, equatorial super rotation." "Saturn and other giant planets - winds increase with distance from the sun, oscillating spots, shallow or deep, anelastic dynamics." "Enceladus, an icy moon of Saturn emitting plumes of water vapor: Is liquid water implied?" 小高正嗣 3 次元火星大気非静力学モデルの開発と鉛直対流の数値計算 発表資料 ※ 収録装置の不調の為, 動画コンテンツはありません. "FLUID DYNAMICS OF EARTH AND PLANETARY INTERIORS"
Richard S. Lindzen (MIT) " Wave geometry, shear instability, the Kelvin-Orr mechanism, and wave-convection interaction in the tropics"
H.E. Huppert (Cambridge) "Geological Fluid Mechanics"
"Introduction to Hamiltonian Fluid Dynamics"
Approximations that retain conservation laws. Theory of waves and mean flows. Eulerian variational principles and the Poisson bracket formulation. Pseudoenergy, stability and available potential energy. I.M. 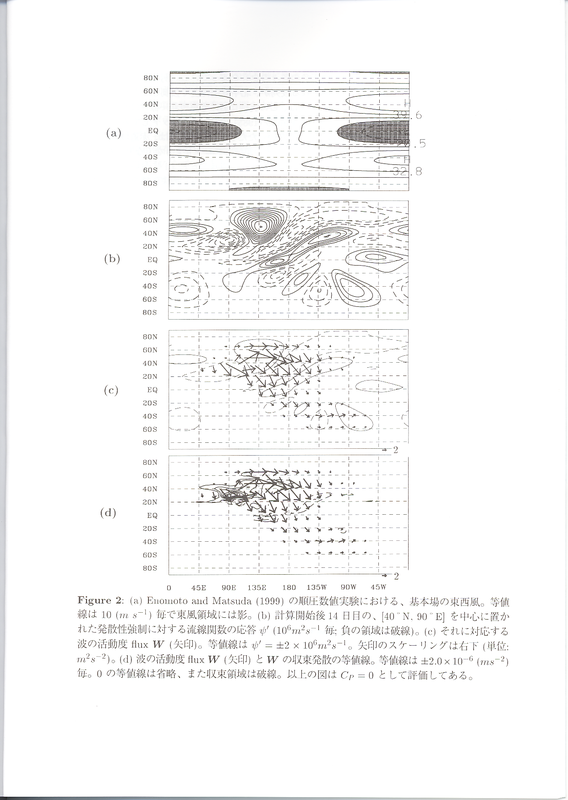 Held (GFDL/Princeton University) "Fundamental questions in the theory of the large-scale structure of the atmospheric circulation"
The efficiency of the atmospheric "heat engine"
第3回 ワークショップ「地球惑星科学における流体力学」 (3rd Workshop on Fluid Dynamics in Earth and Planetary Sciences (FDEPS))<br> 講演者キャンセルにより変更. 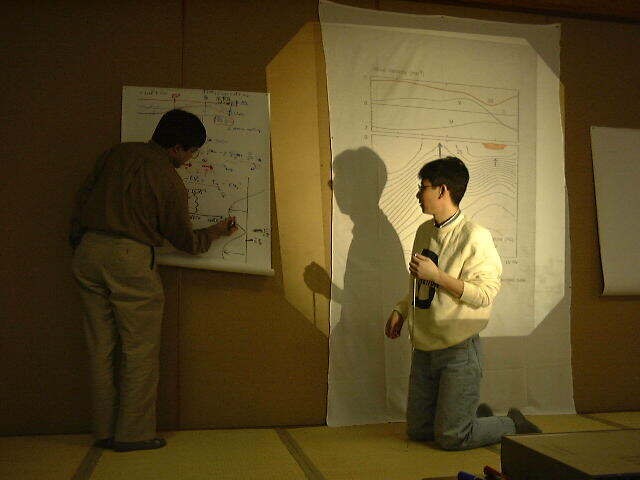 A Numerical Experiment of Magnetoconvection in a Rotating Spherical Shell Fluid. 1992 年 4 月 5 日 ～ ?日 於 京大? 1991 年 ? 月? 於?